AFL Queensland will continue a strong push into regional areas next year, with Velocity Sports Cup premiership matches to be played in Cairns, Townsville and the Sunshine Coast. 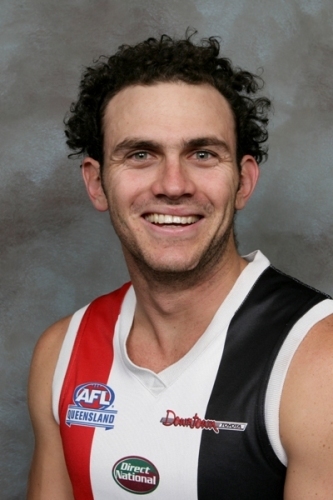 All will involve the new Northern Territory team, to be coached by former Brisbane Bears club champion Michael McLean. 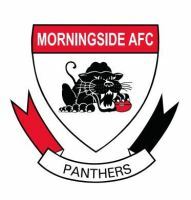 The NT side will play Morningside in Cairns, Mt.Gravatt in Townsville and fellow newcomers Aspley at Maroochydore following the release of the 2009 draw recently. Morningside will look to strengthen their already strong Cairns connection with a match Cazaly’s Stadium in Round 10 on Saturday night, 20 June, 2009. The game follows a specific request from Morningside to be allocated the Cairns trip. “When we heard there was the possibility of a game in Cairns we put our hand up straight away,” said Morningside club development manager Jack Barry today. “We’ve got an excellent relationship with football in Cairns – we’ve recruited a lot of players from there over time and each year a Cairns U18 side travels to Brisbane to play the Morningside U18s. “We’re keen to incorporate some development work in Cairns into the trip to help give something back to Cairns football, which has been so good to us for so long,” Barry said. Any number of former Cairns products could be in the Morningside team that will travel north, including former Brisbane Lions rookie and Queensland fullback Matt Pardew, who is set make a long-awaited return from a badly broken leg. Pardew hasn’t played since April 2007 but had surgery seven weeks ago to remove a steel rod from his leg and according to Barry is right on track from a return next season. Other Cairns products include twins Sam and Josh Brown, Jesse Fewkes, Chris Rose and Matt Penny, plus 2008 recruits Pat West and Clint Maltby, who played with the Morningside U18s and Reserves this year.